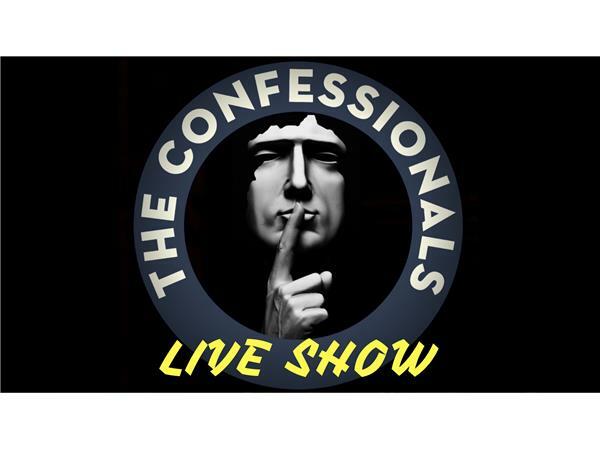 This Saturday night on January 13th at 8pm EST, The Confessionals is going LIVE to celebrate its one year anniversary! We have several guests on to hangout with us and you will be able to CALL IN LIVE at (713) 955-0696!!! Call in to talk with Tony and guest live this Saturday night! See you then!! !